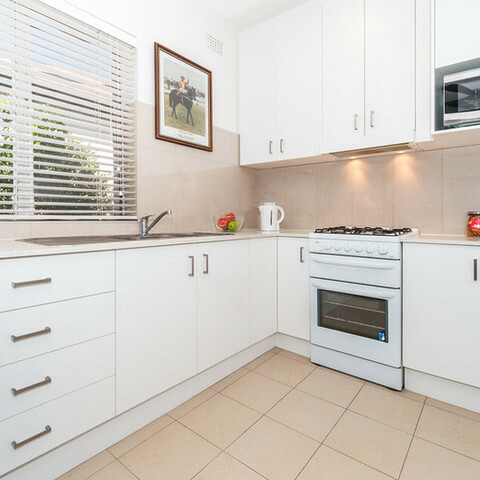 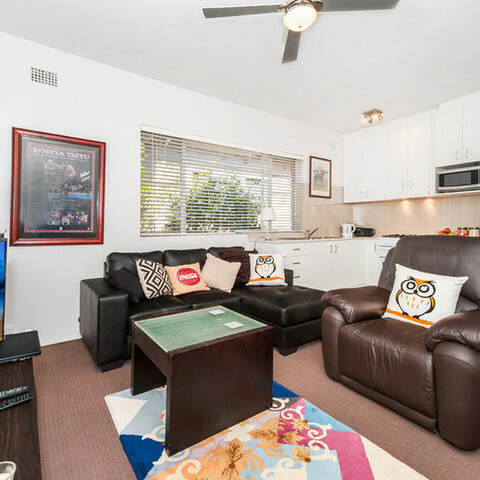 This well-kept security 1st floor one bedroom apartment offers a perfect entry level into a fast growing Eastern Suburbs market. 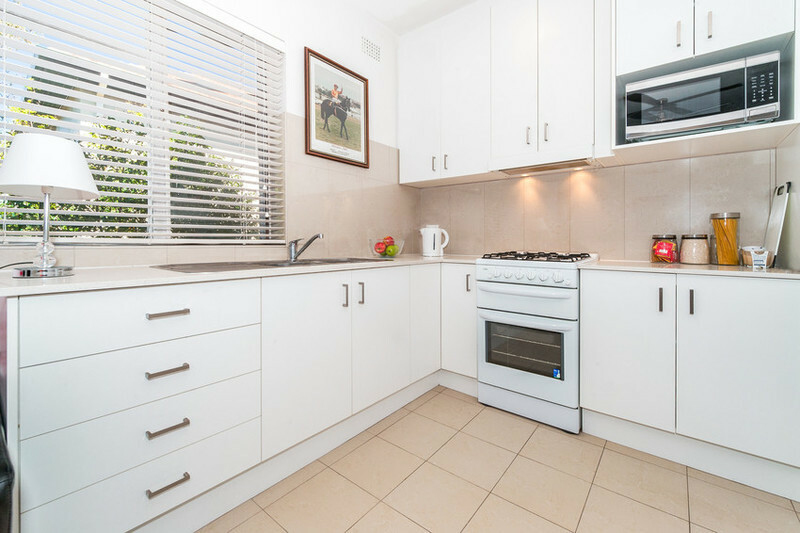 - Step into the bright open living area showcasing a newly renovated modern kitchen with gas cooking facilities. 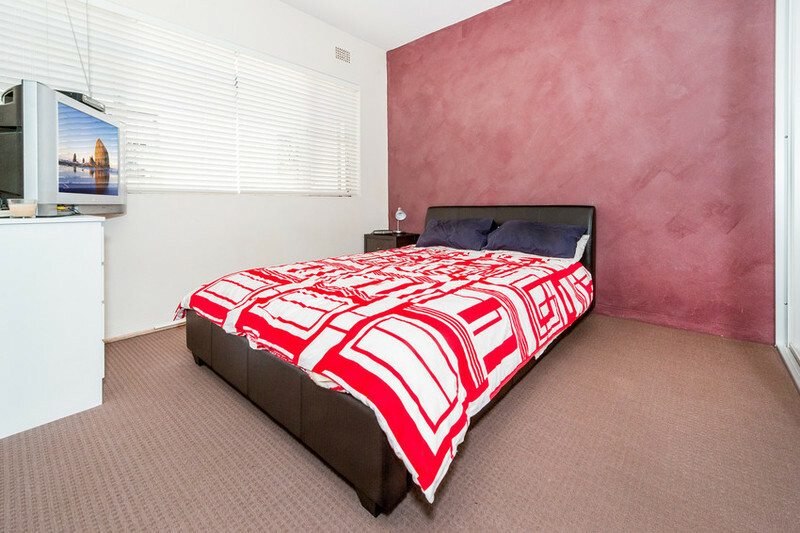 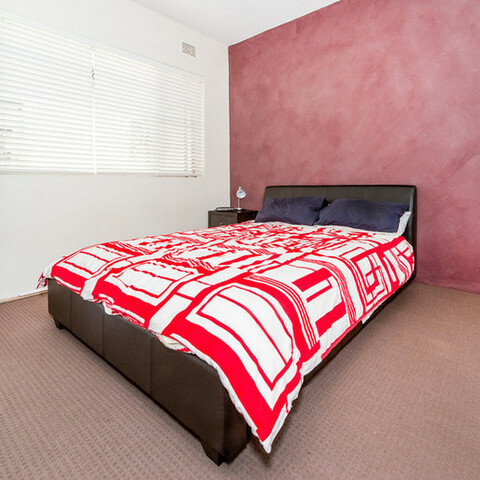 - Spacious double bedroom with built in robe and extra storage. 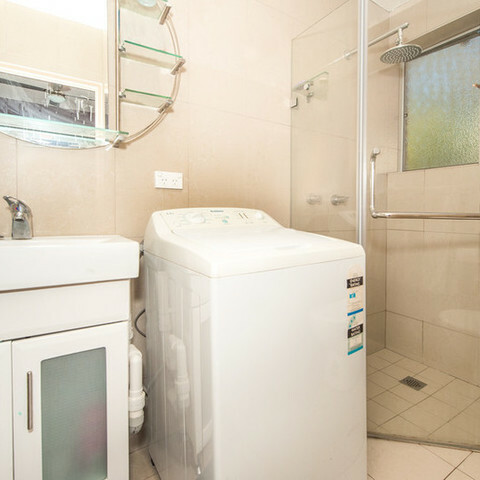 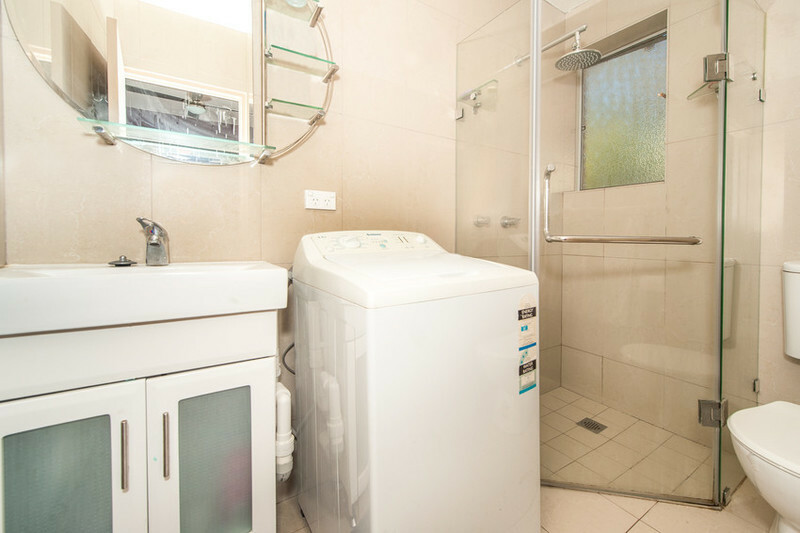 - Quality renovated bathroom with an added bonus of internal laundry. 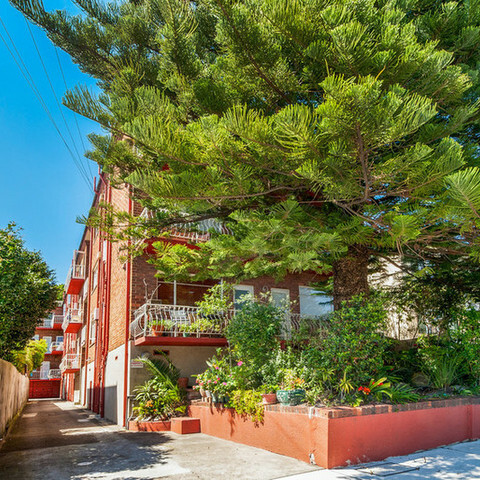 Smart investors take note that there is a long term Government tenant in place till 01.05.2016 with a market review built into the lease. 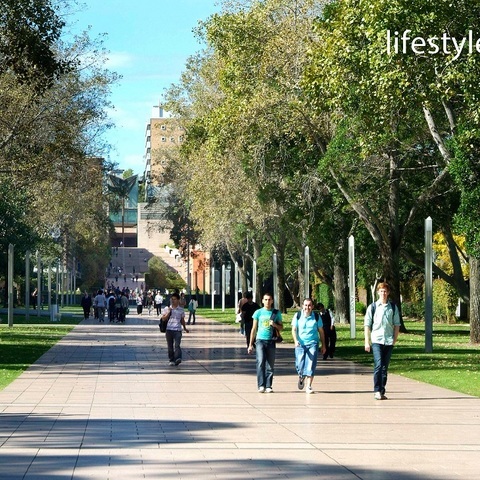 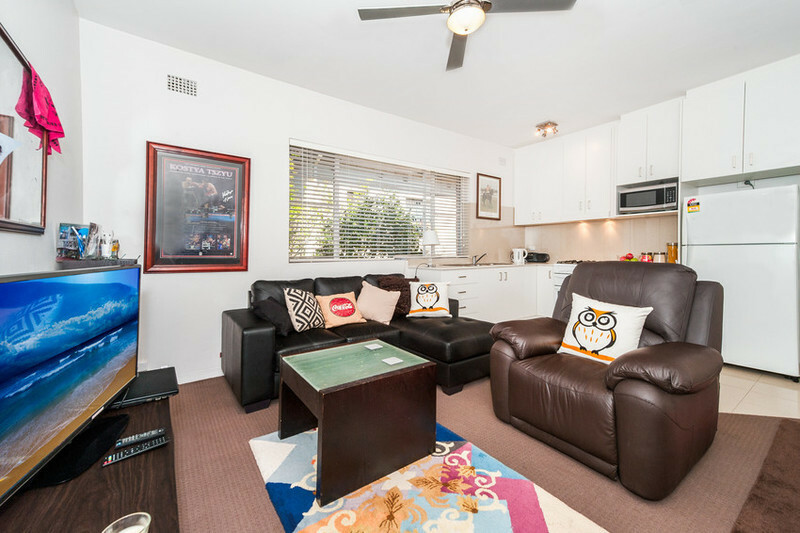 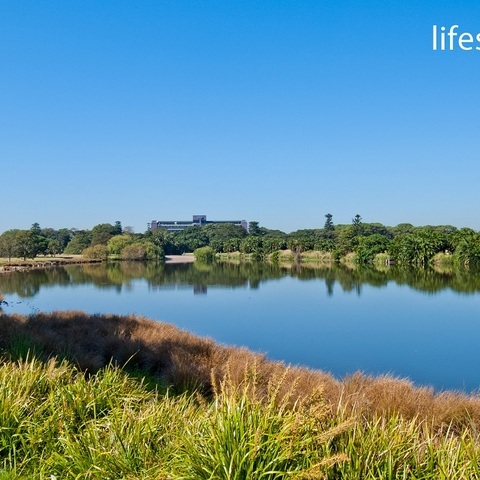 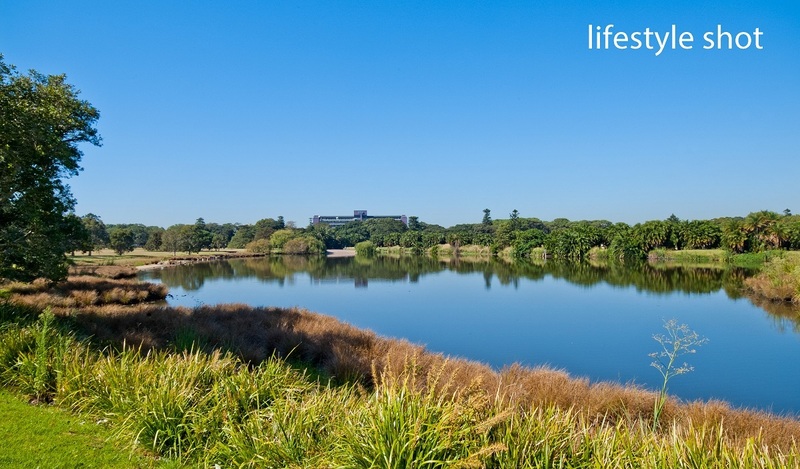 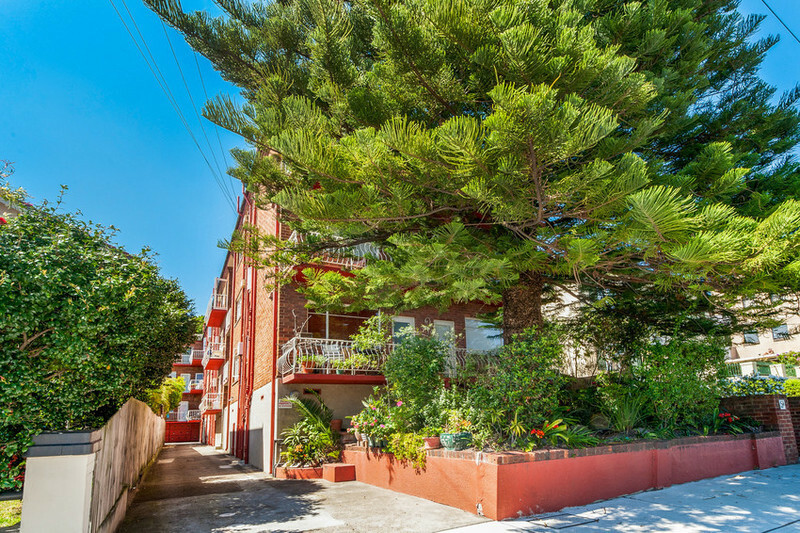 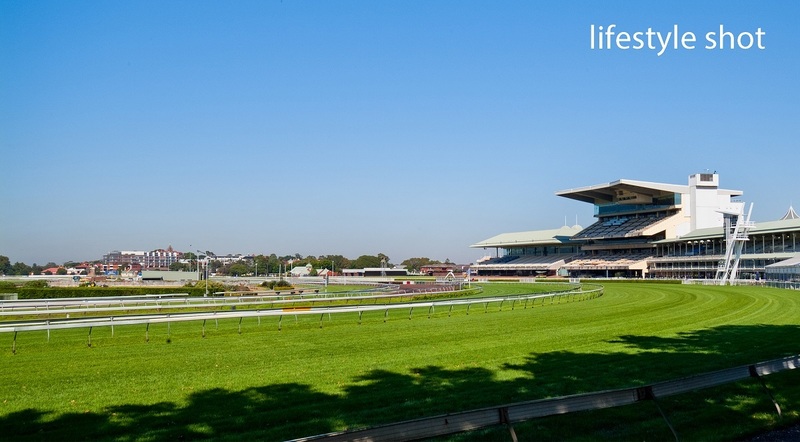 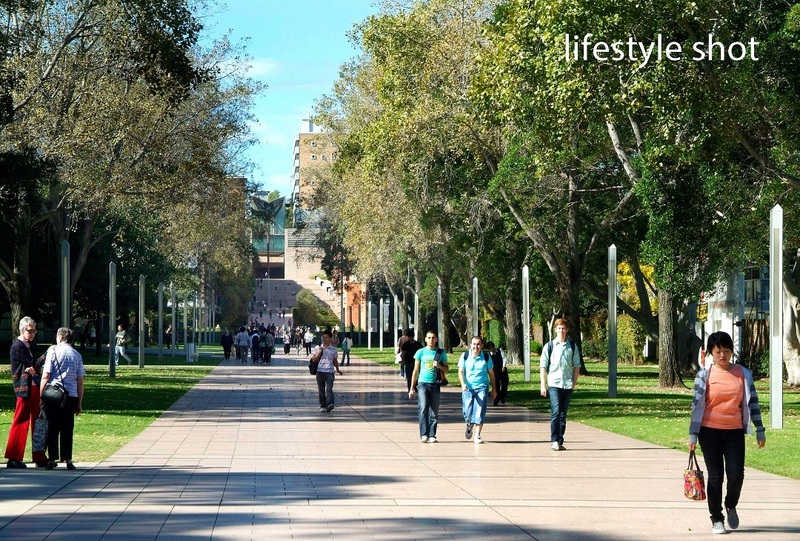 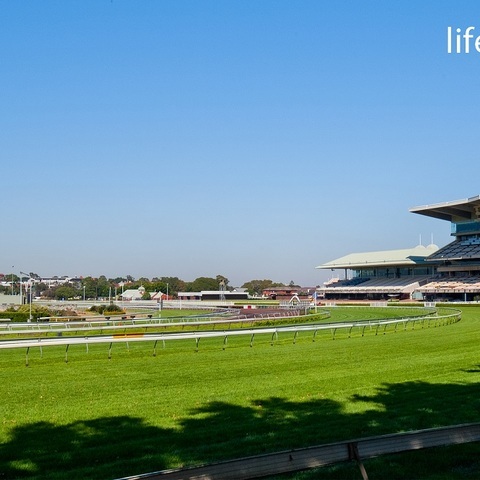 Located in a quiet tree-lined street between Randwick shopping village and the leafy surroundings of Centennial park, this apartment is just moments away from UNSW, Randwick Tafe, Royal Randwick Racecourse and the newly proposed light rail.